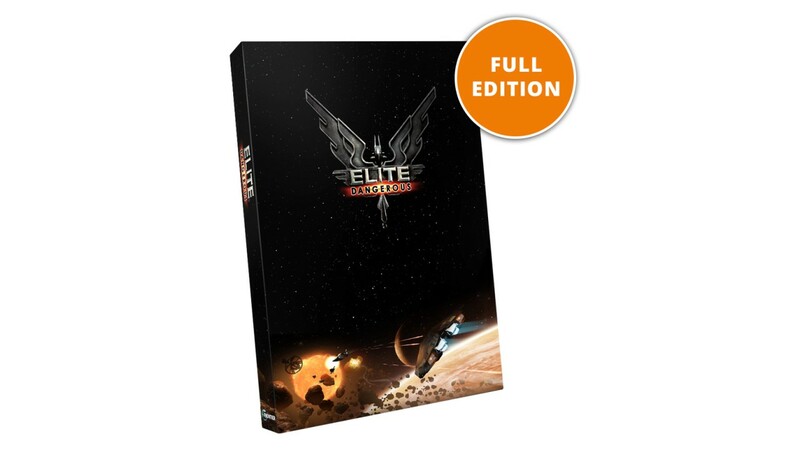 Elite Dangerous is the definitive massively multiplayer space epic, bringing gaming’s original open world adventure into the modern generation with a connected galaxy, evolving narrative and the entirety of the Milky Way re-created at its full galactic proportions. 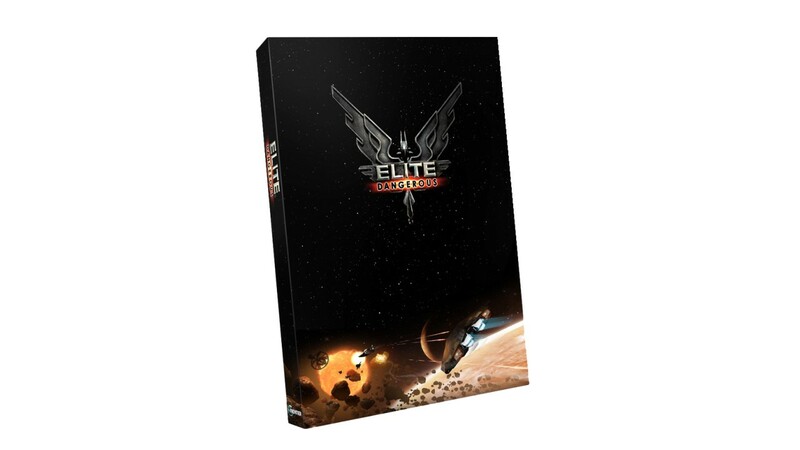 Experience unpredictable encounters with players from around the world in Elite Dangerous’ vast massively multiplayer space. Experience the connected galaxy alone in Solo mode or with players across the world in Open Play, where every pilot you face could become a trusted ally or your deadliest enemy.